He will do anything to keep her… and their baby! WHAT ABOUT THEIR BABY? Five years ago, Jane’s marriage to Demetri ended. Now Demetri needs an heir and demands a divorce. But they have one last night together… How can Jane tell her soon-to-be-ex-husband that she’s pregnant with his child? THE HOT-BLOODED ITALIAN A lavish masquerade ball is no place for Carys Wells. Used to being unnoticed, Carys feels exposed by the searing gaze of a masked man. 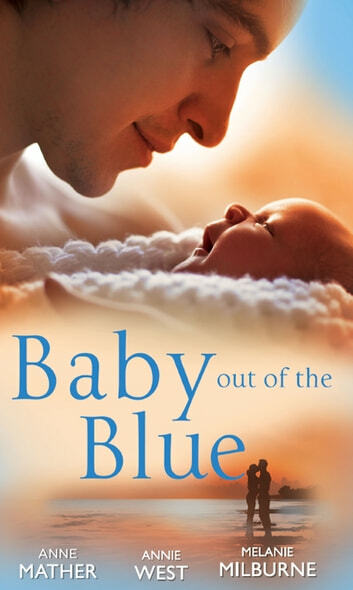 Little does she know he’s the man whose wicked touch is about to become her undoing… BOUGHT: MOTHER OF HIS CHILD! Billionaire Jake Marriot was always clear about his relationships – no marriage, no babies. So when Ashleigh found out she was pregnant, she ran! Now Jake no longer wants her just as his mistress… he’ll buy her as his wife!